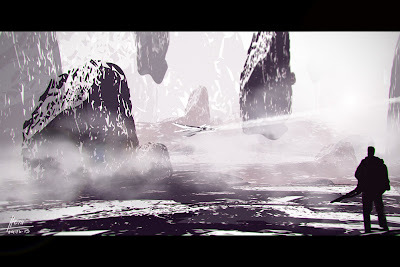 Tried a new painting technique I learned from Sparth- using custom shapes. He's a very awesome and inspiring artist! Here's a quick stuff I did.